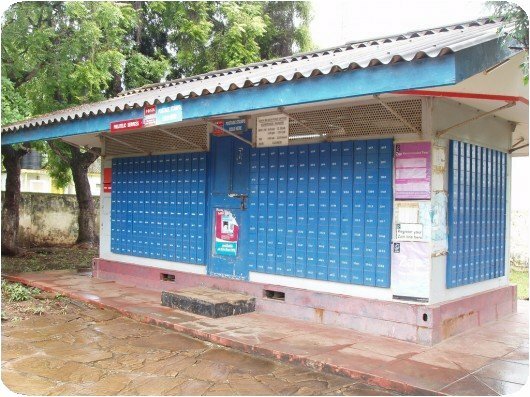 The Postal Corporation of Kenya has in recent times struggleD to keep up with innovation. This follows the explosion of the internet and other technologies which eliminated the need for physical mail. The corporation was also slow to innovate and venture into other areas that would allow it to remain profitable. The Communications Authority of Kenya, the regulator for postal and courier services has been looking to spur the sub-sector through legal frameworks. These frameworks would allow for the resuscitation of the corporation besides allowing it to compete effectively. Early this year CA sought proposals for consultancy services to undertake independent study of Postal Corporation of Kenya service delivery levels. In a tender notice on its website, CA said the review would allow for the harmonization of the operations of PCK to allow it compete effectively in this market. Postal Corporation has in recent times signed deals with Jumia to allow for the delivery of goods by the online retailer across the country. It has also signed a deal with Barclays Bank of Kenya to allow for bank customers perform transactions in these branches. In another milestone aimed at boosting its competitiveness, PCK has announced the launch of virtual postal address system that uses the mobile phone as the postal address for letter delivery. Once a user registers for the service, they can receive their letters/documents from any of the 622 PCK offices across the country, depending on convenience. Once a letter is received by the PCK, an SMS will be sent to the user, who can then choose from where to pick it up from. For an additional fee, the parcel/letter/document can be delivered to the client. The service referred to as MPOST – Posta Mkononi has so far locked in 21,000 users. Users register for the service via SMS by sending MPOST to 40777 and then following the prompts. The service will cosy just Kshs. 300/= a year unlike the 2,300 per year it costs to have a physical address. The government is set to roll-out a national addressing systems across the country which will also serve as a new revenue stream for the corporation.